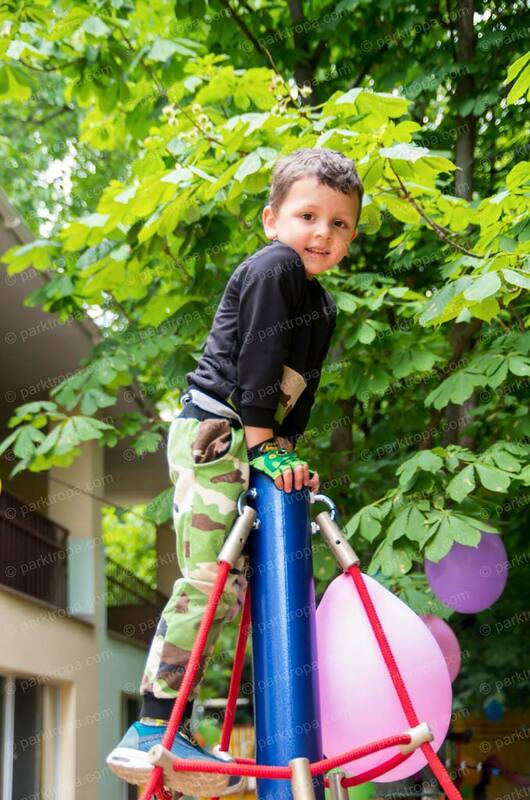 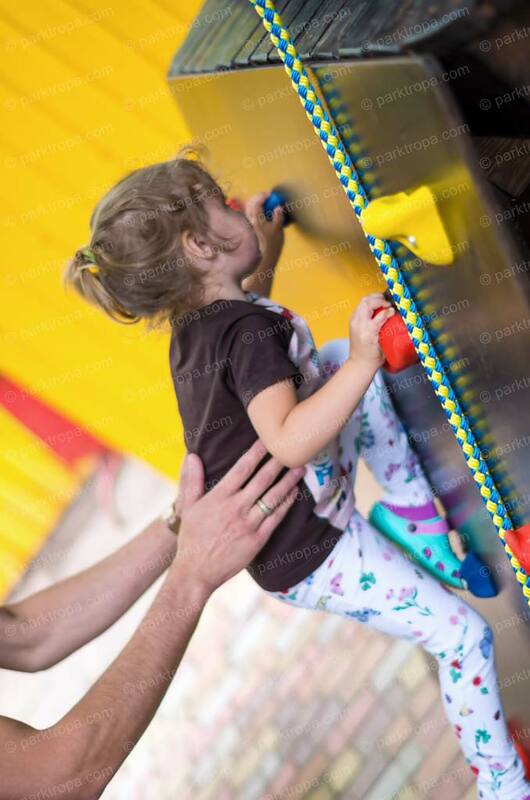 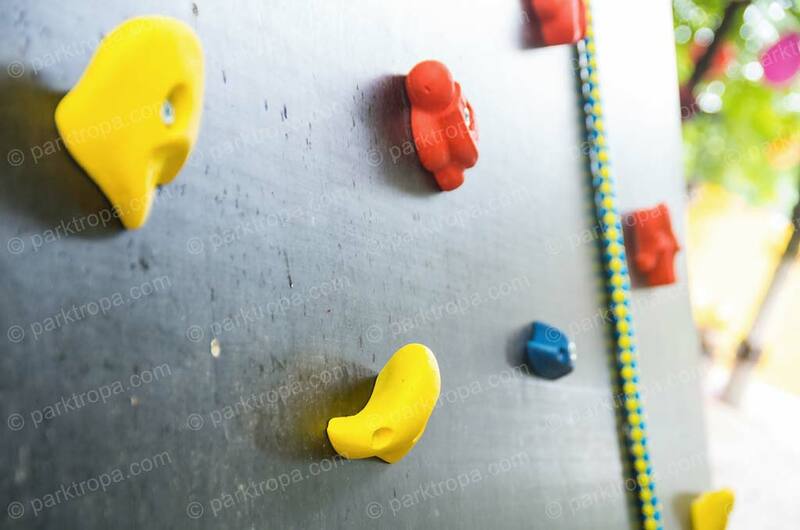 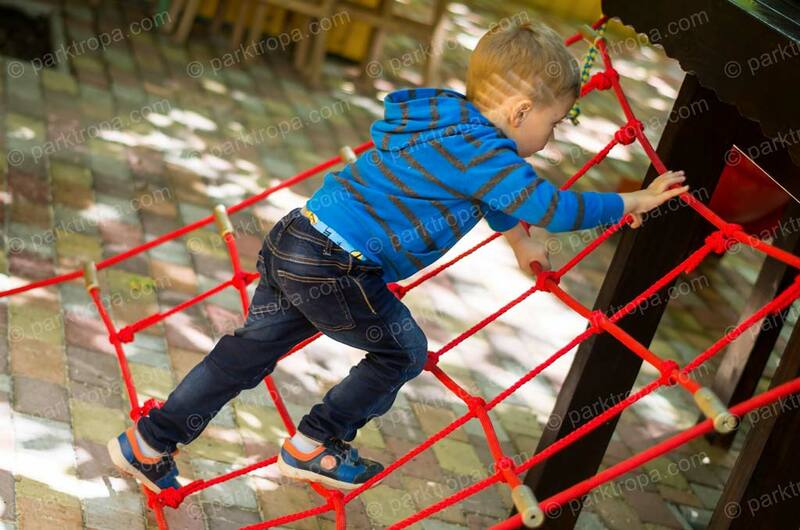 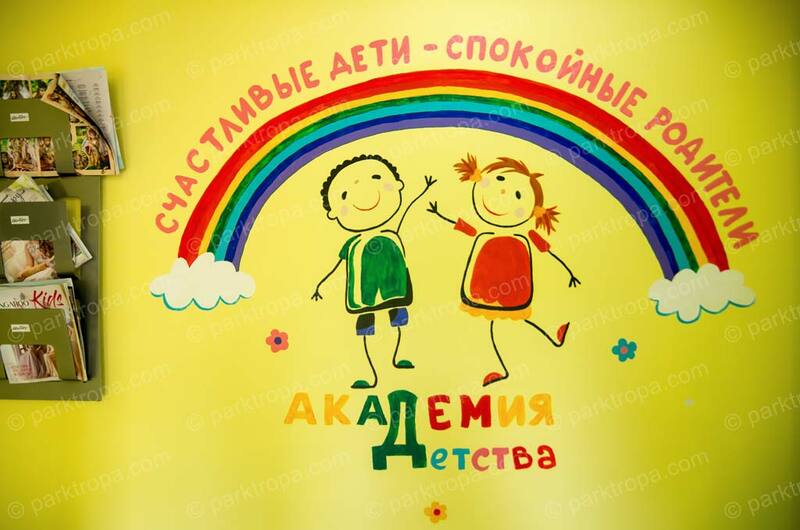 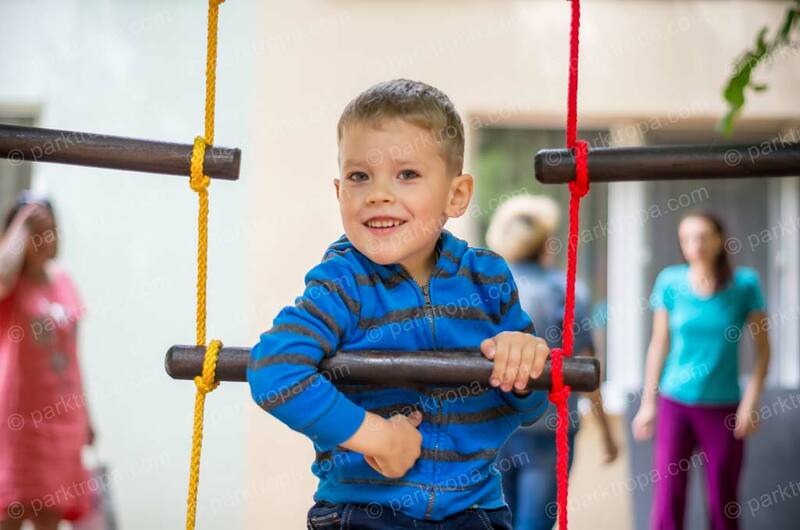 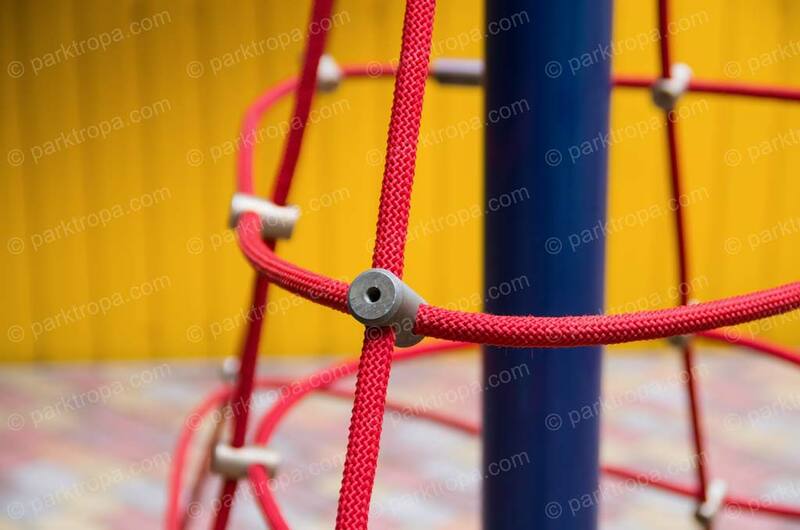 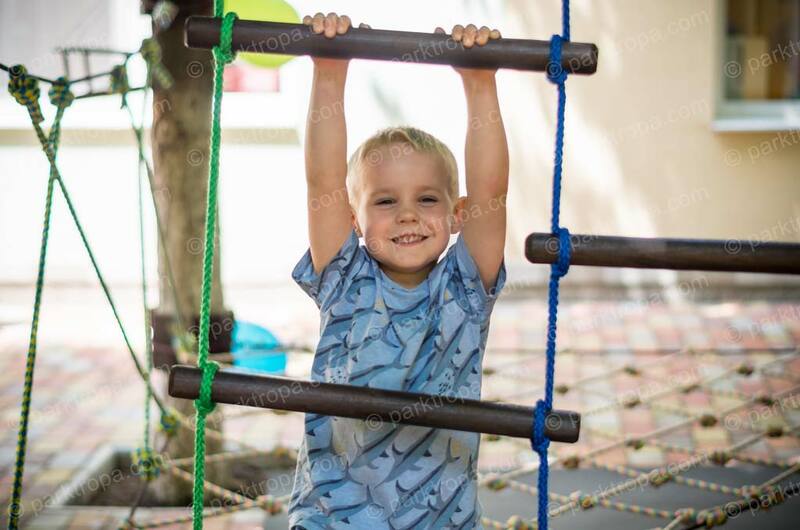 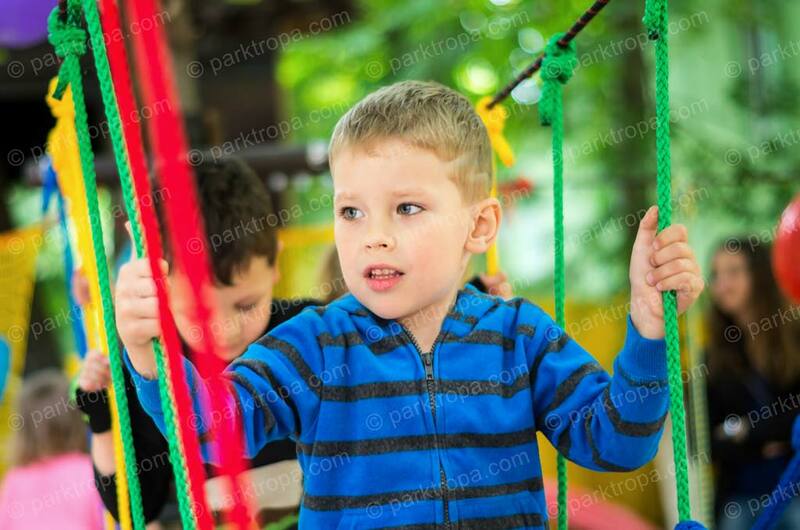 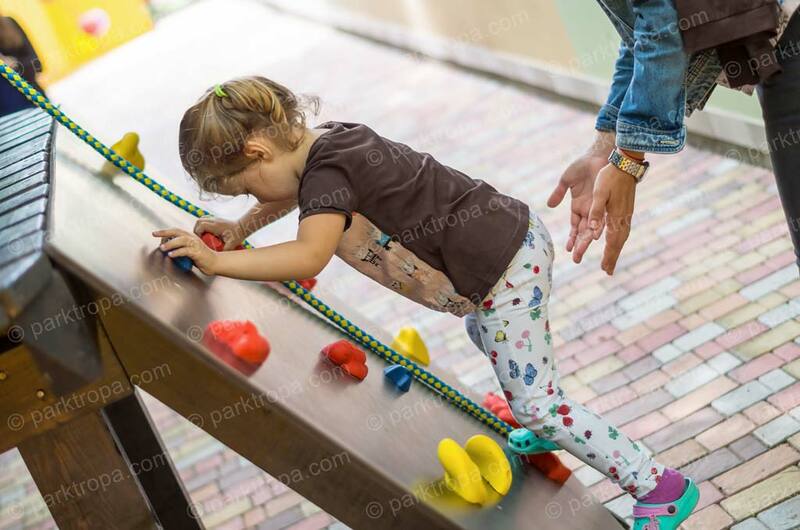 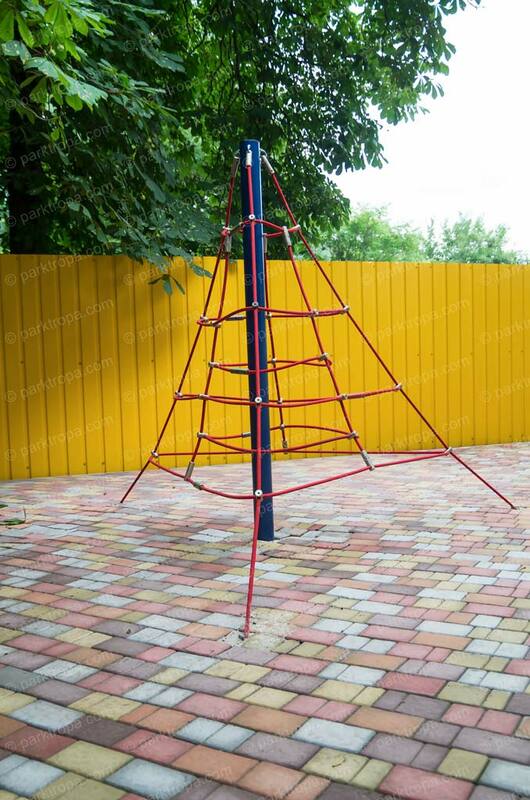 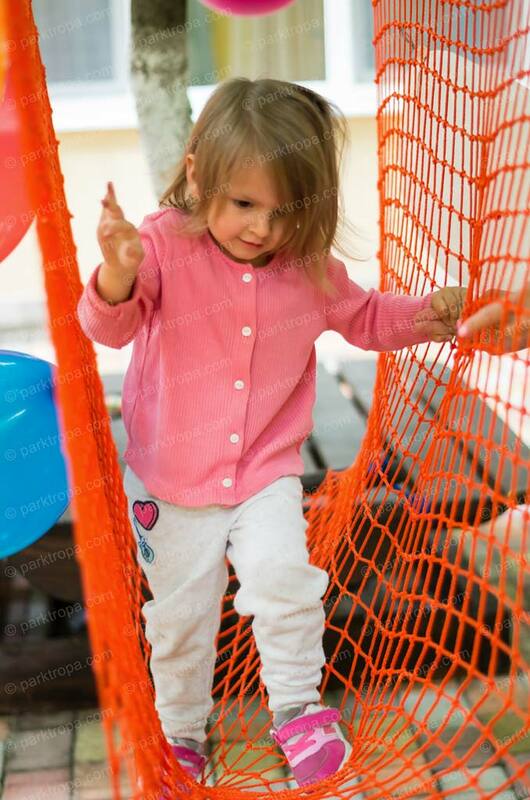 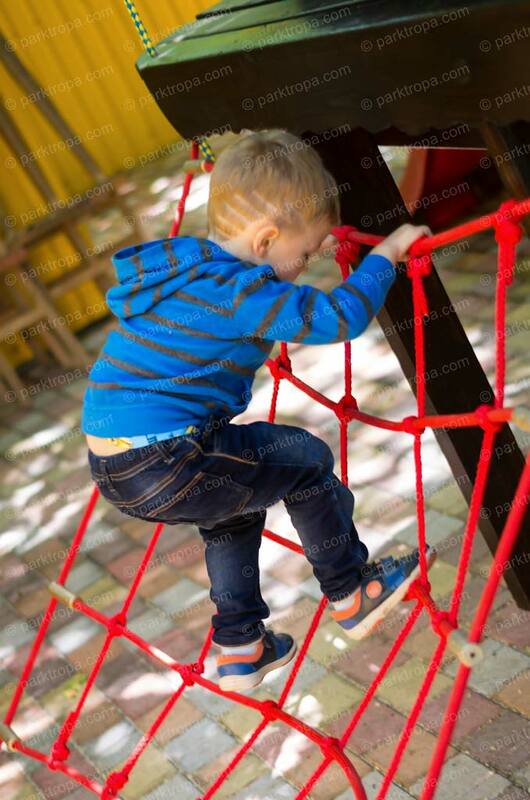 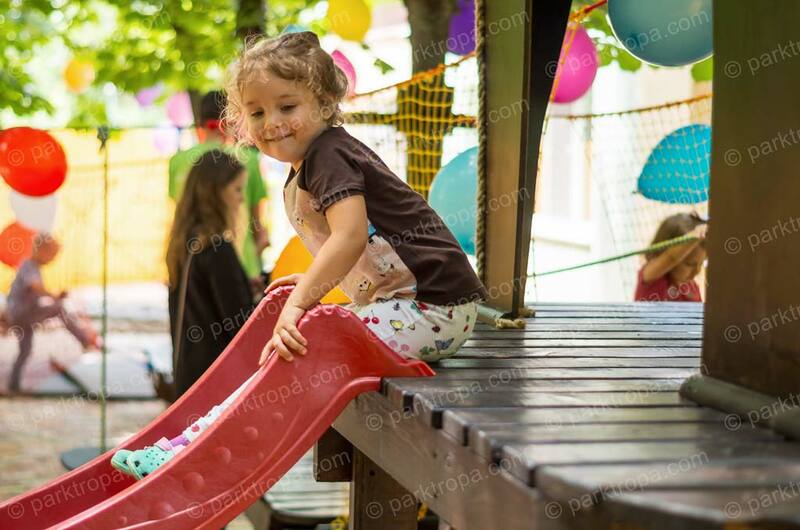 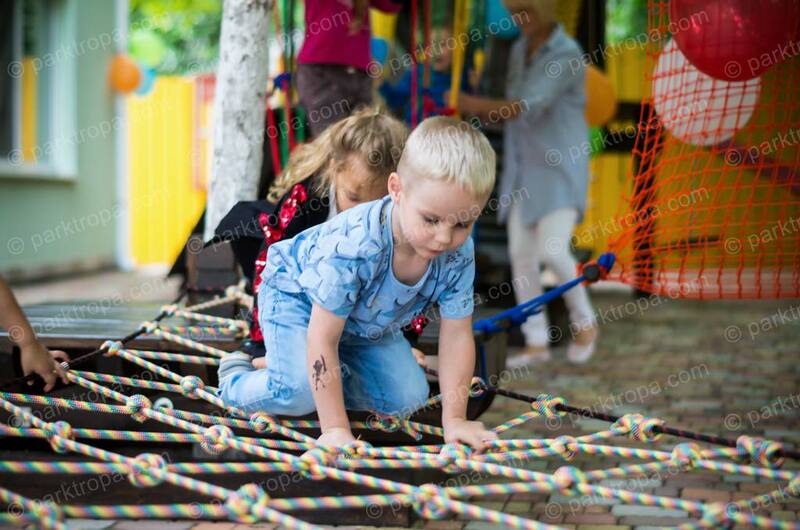 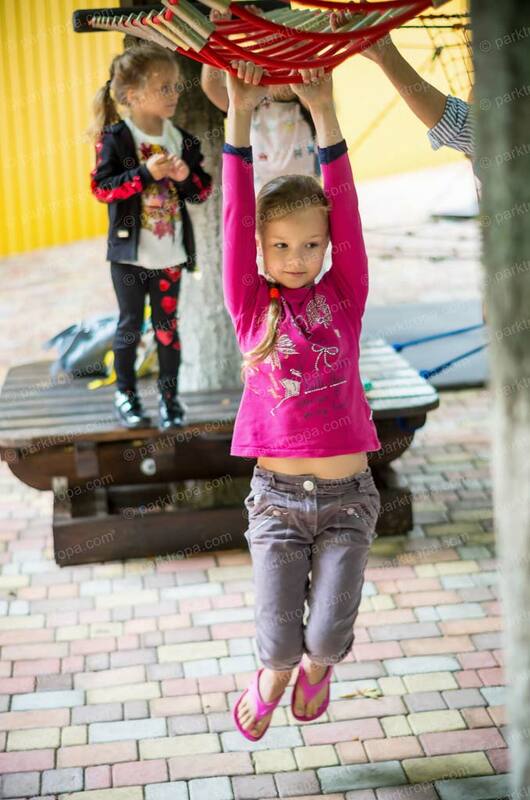 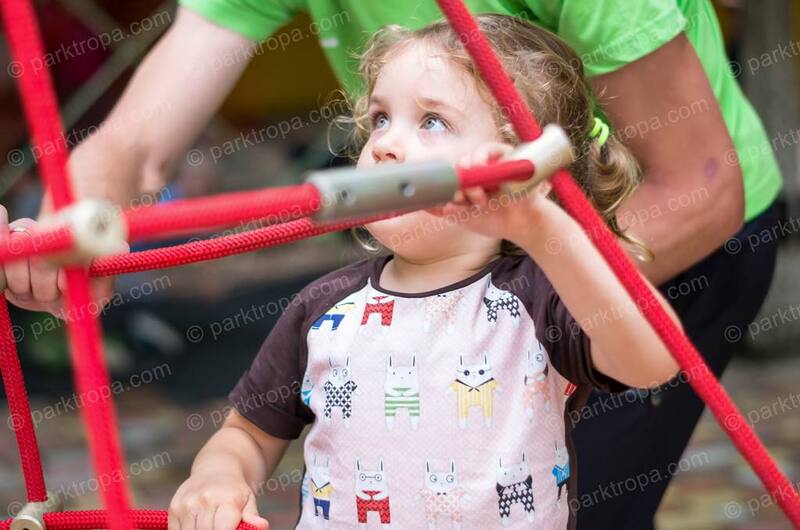 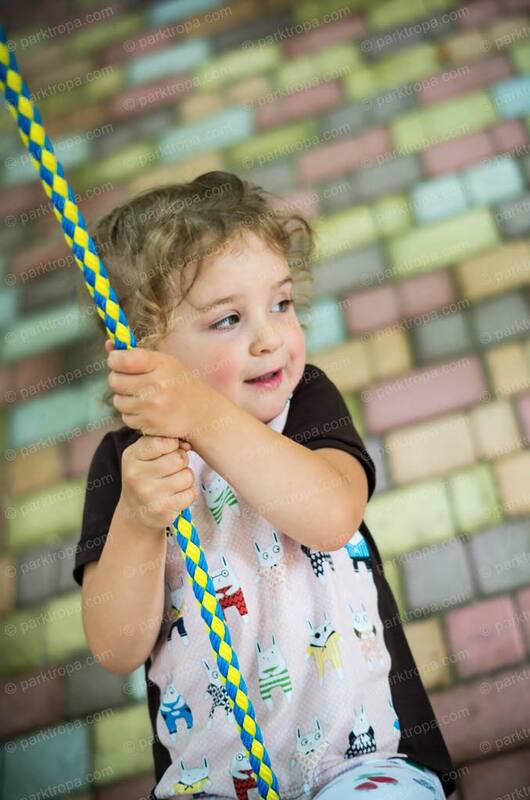 Pupils of the kindergarten received a non-standard format of the playground and the possibility of safe climbing on all elements of the park. 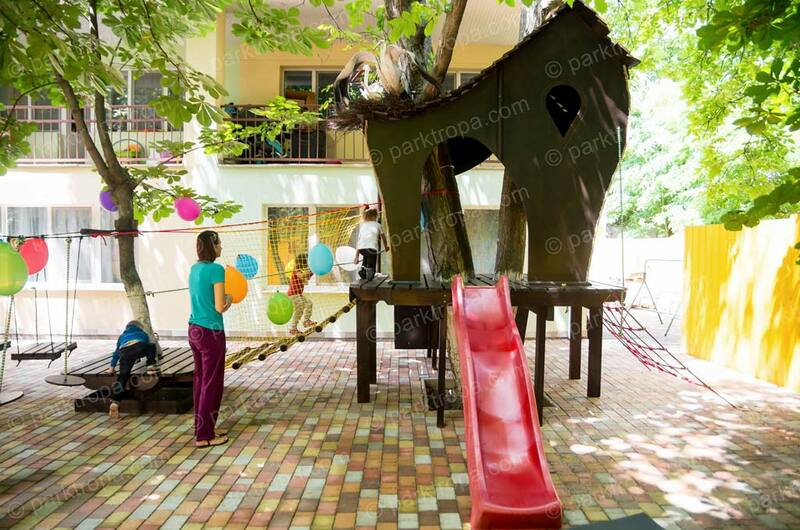 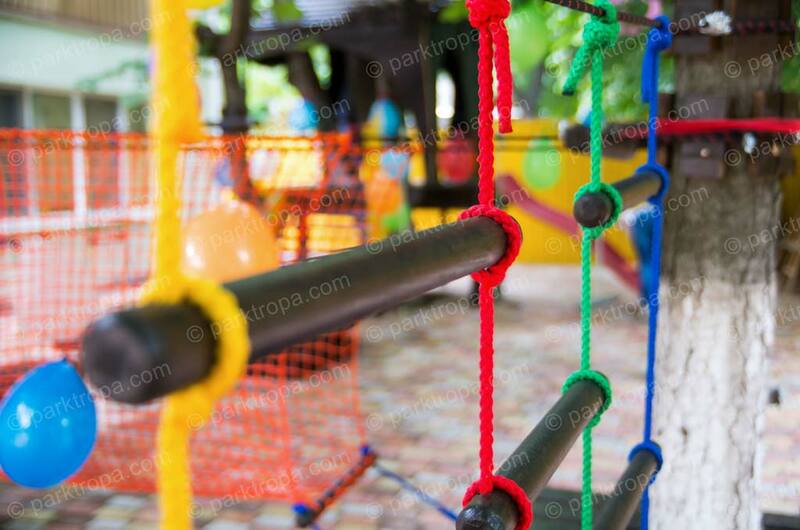 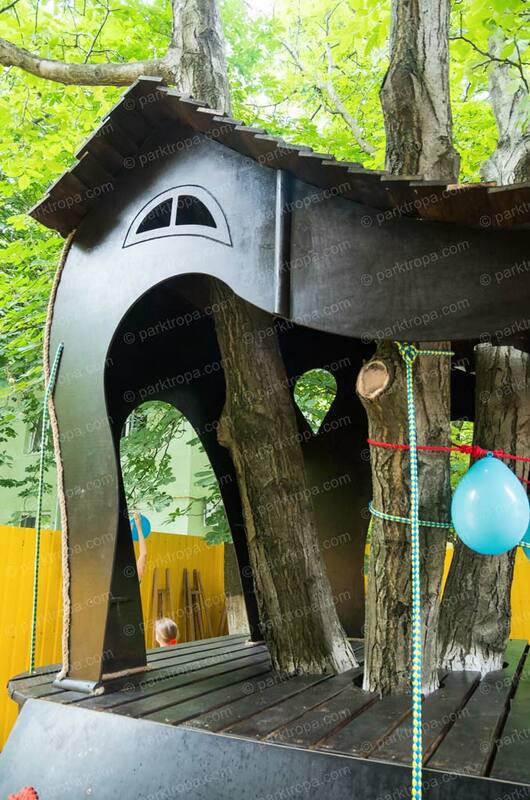 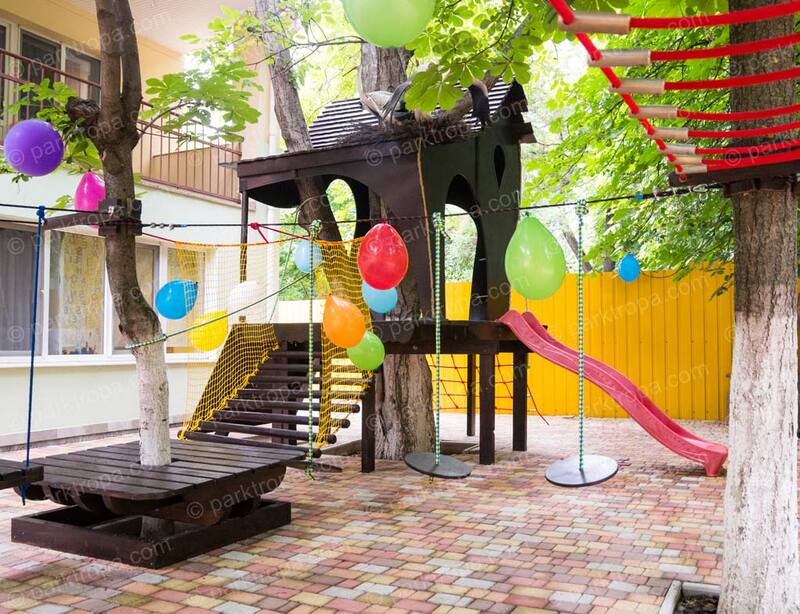 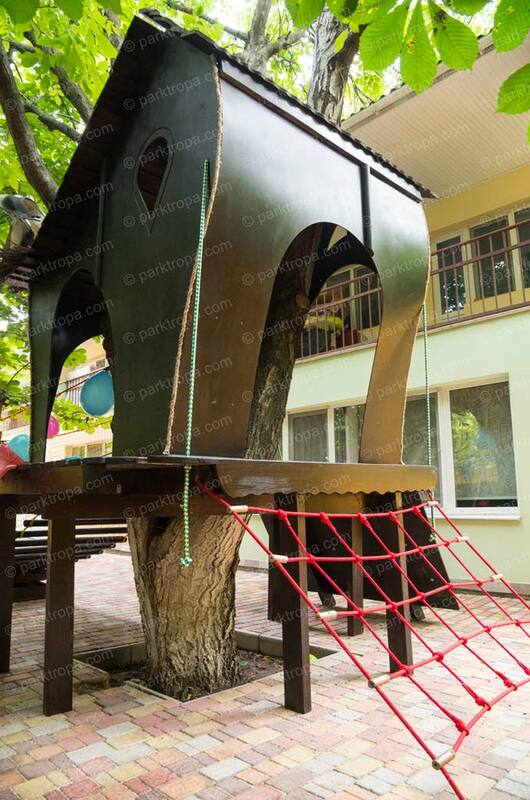 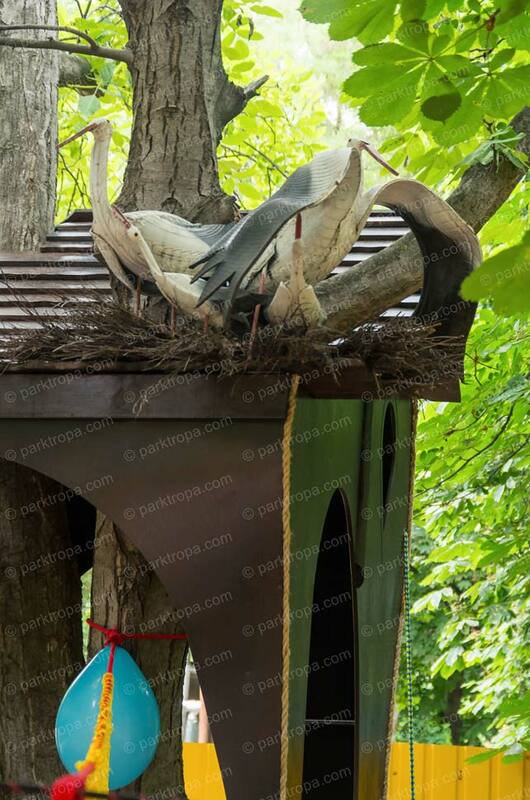 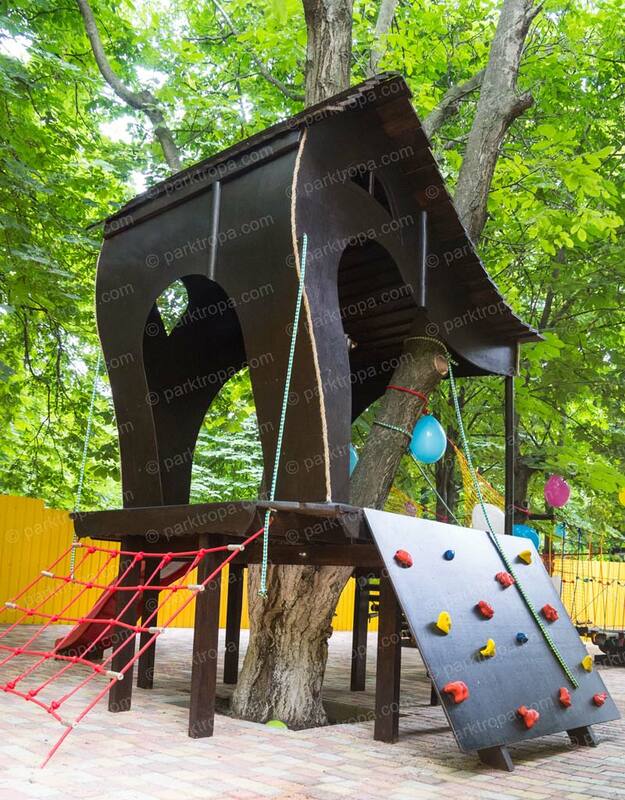 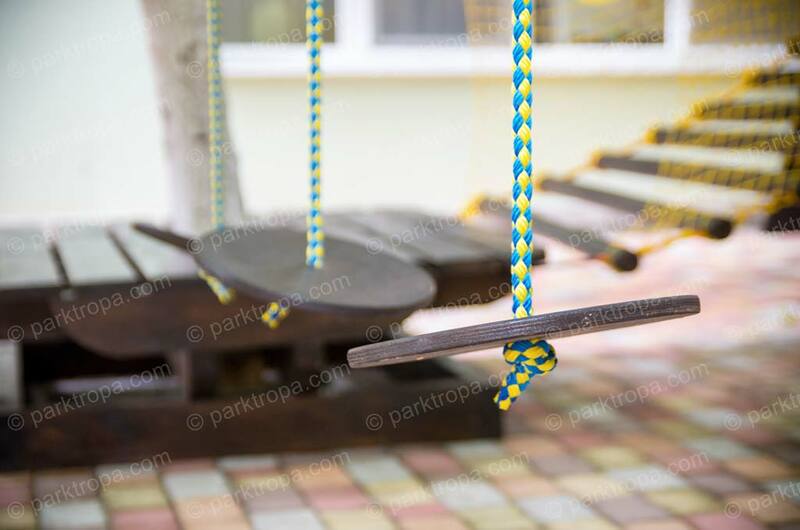 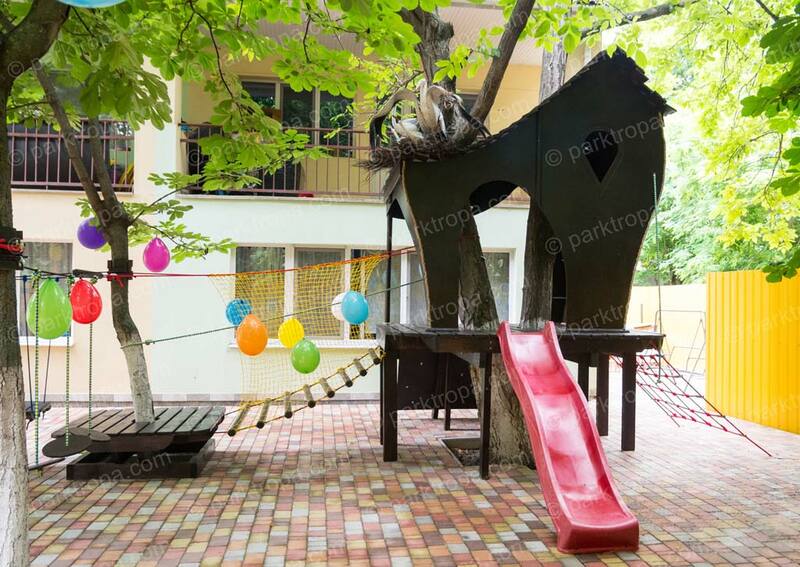 The original tree house and bright playground will decorate any children’s complex. 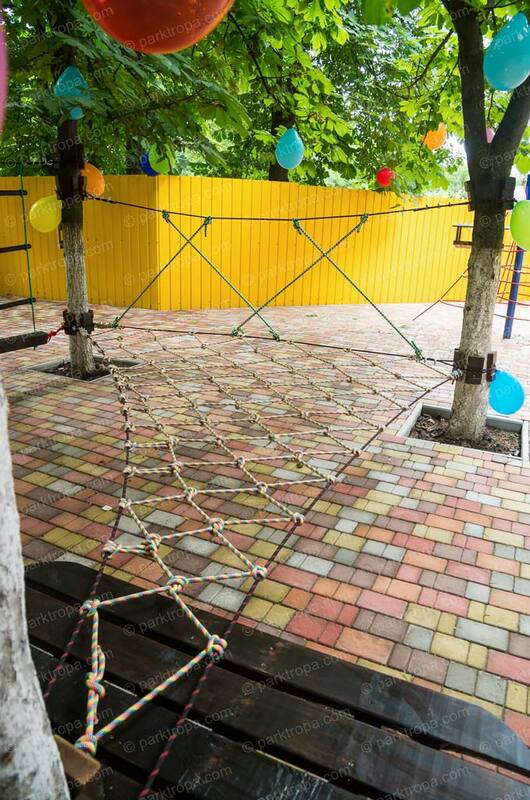 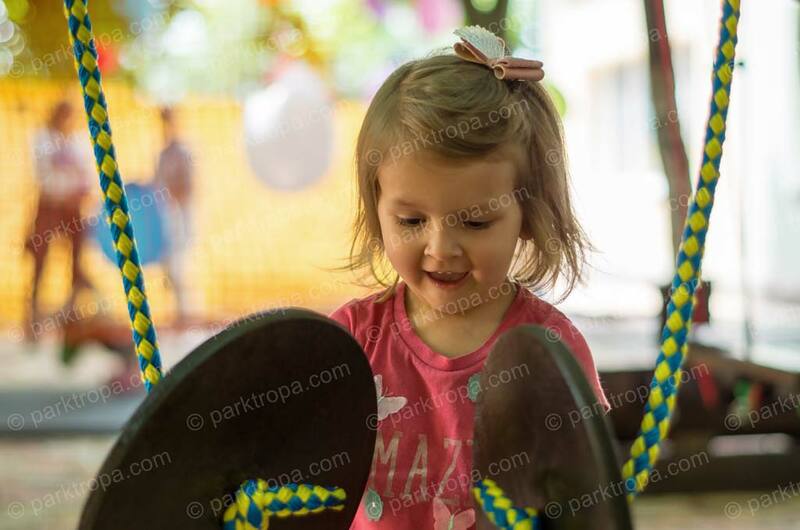 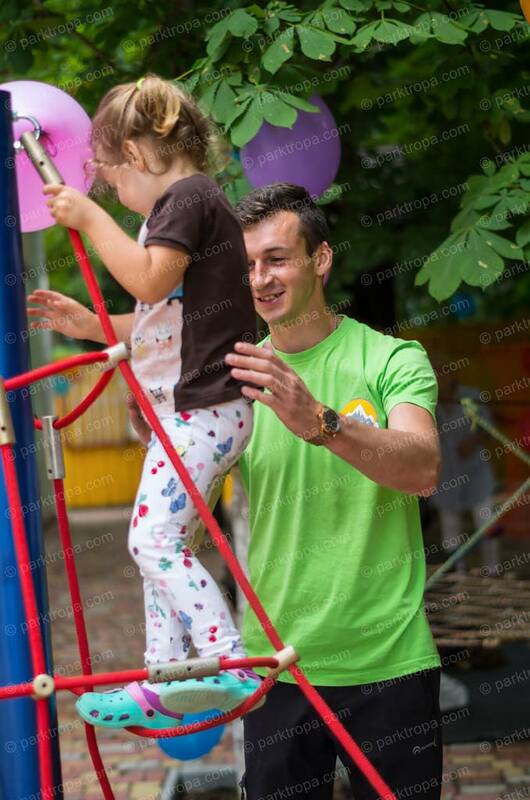 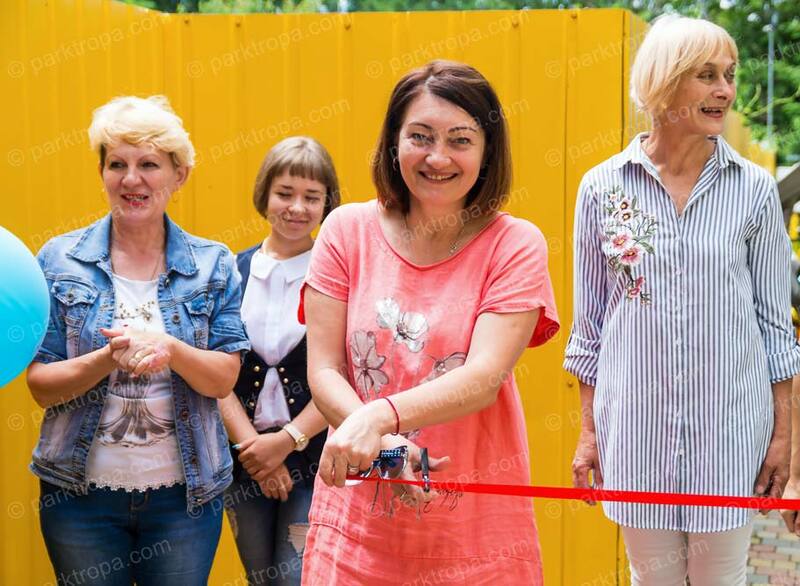 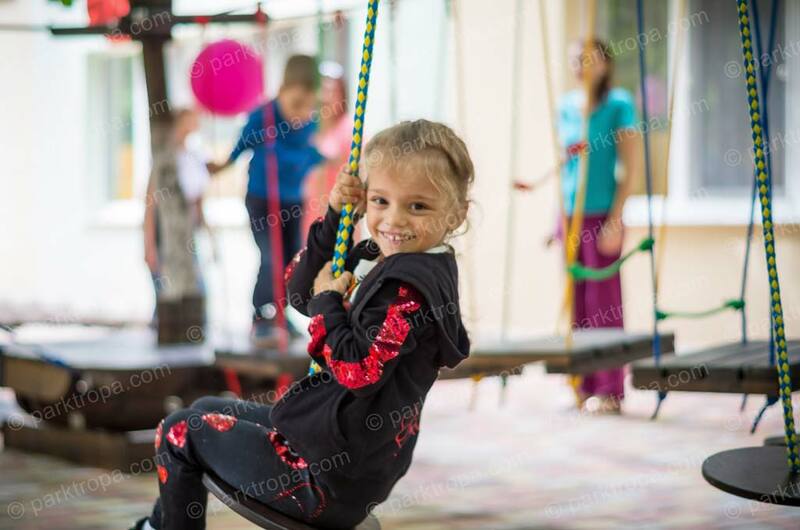 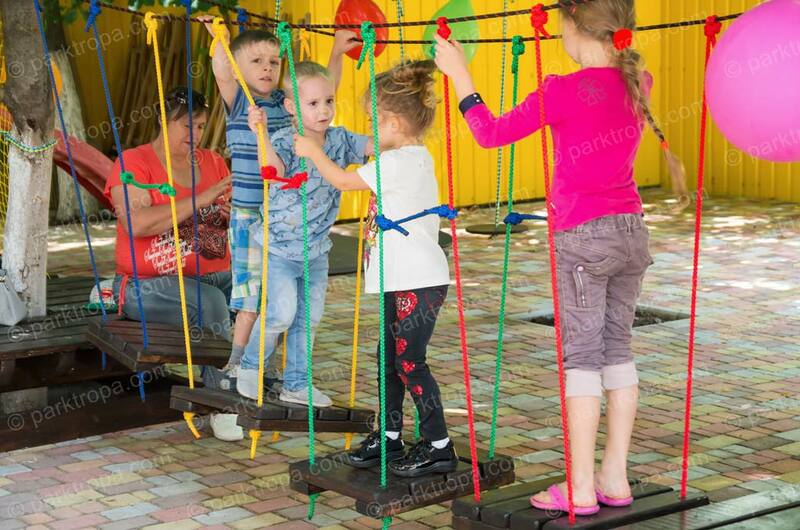 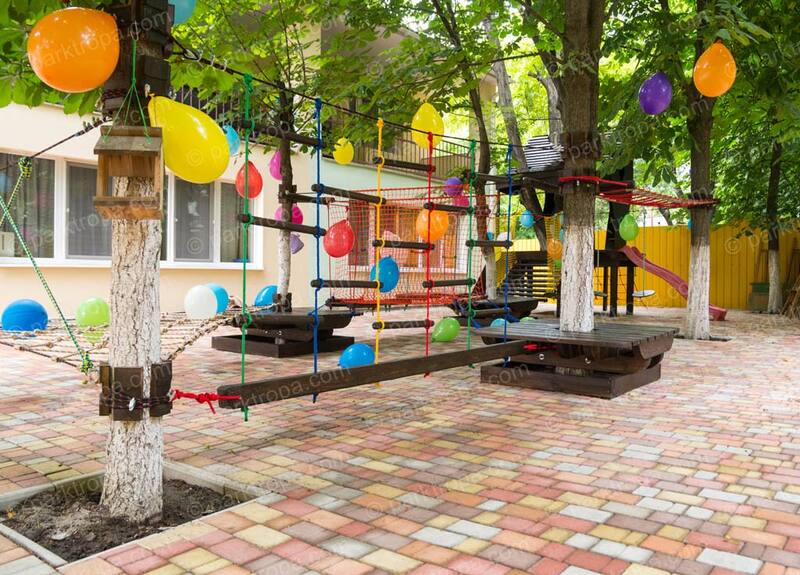 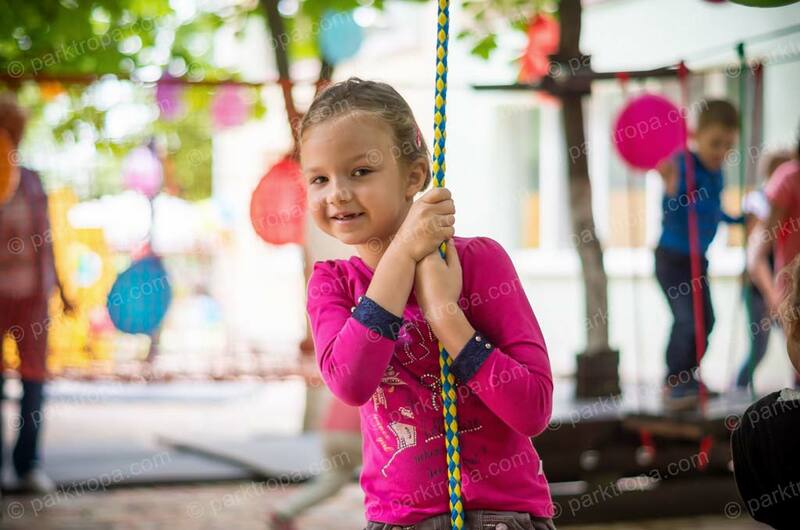 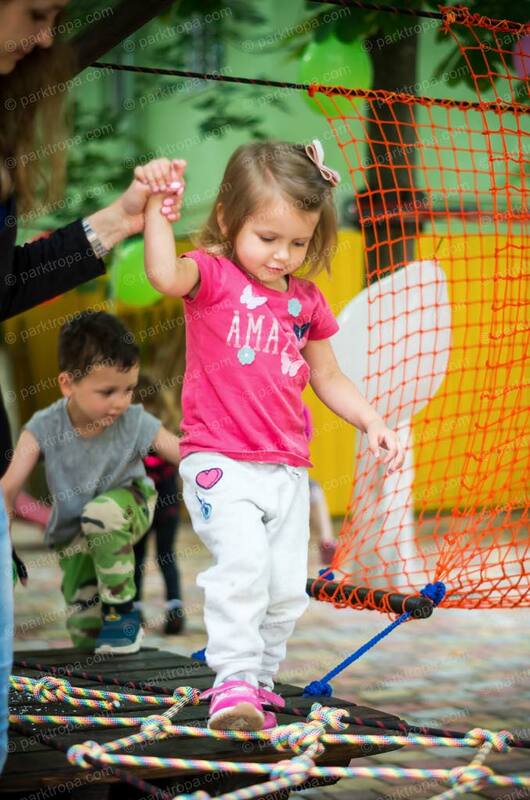 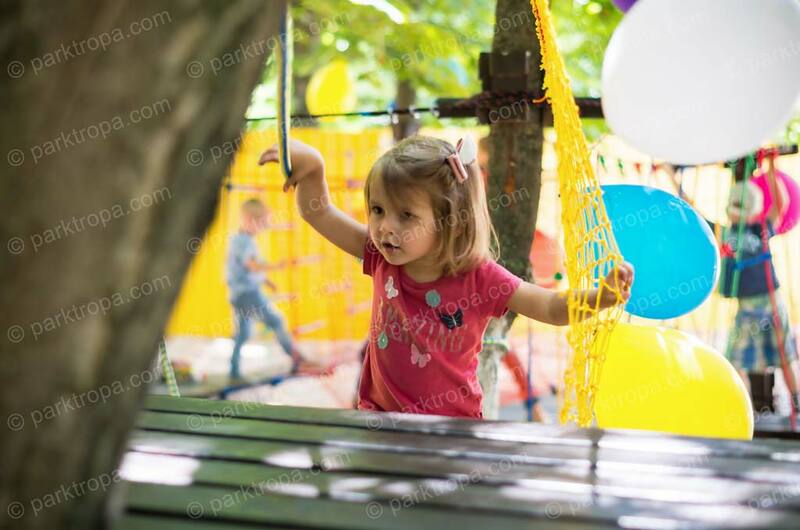 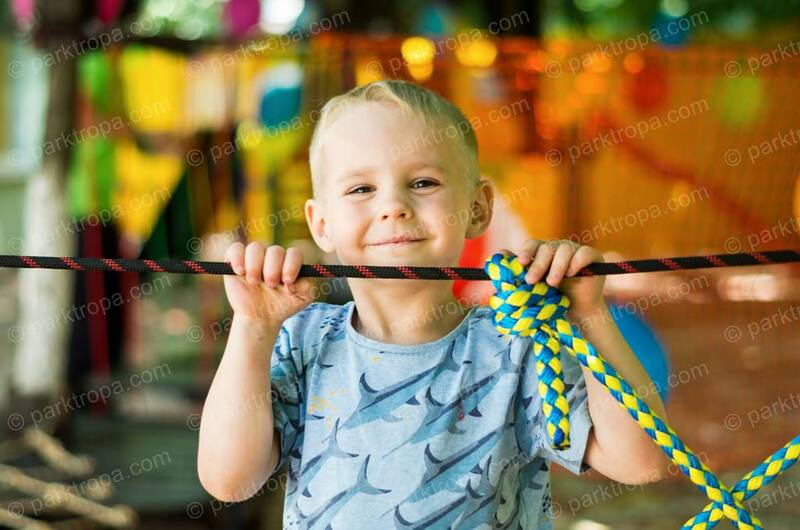 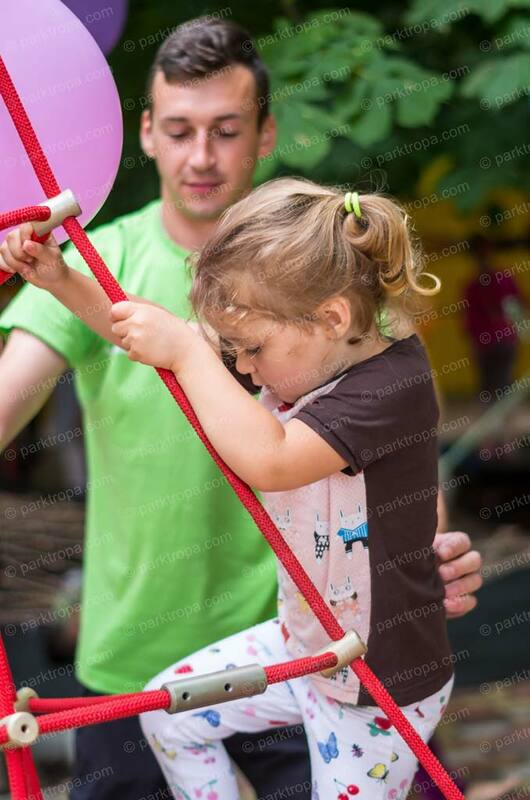 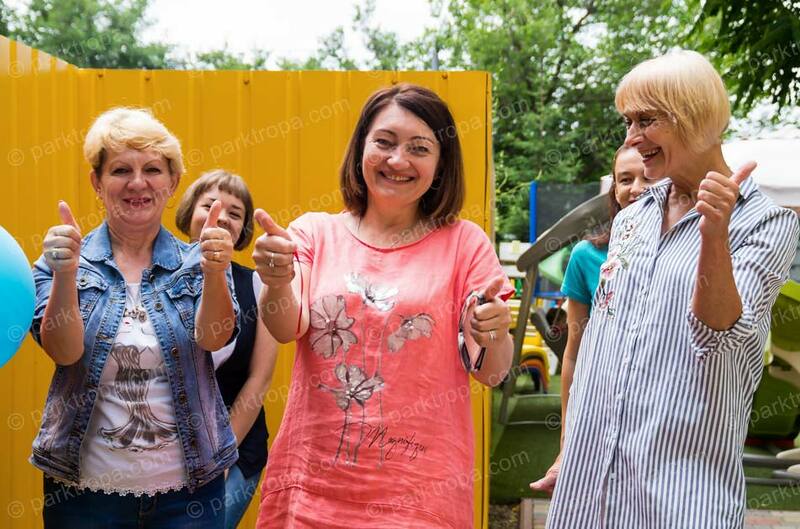 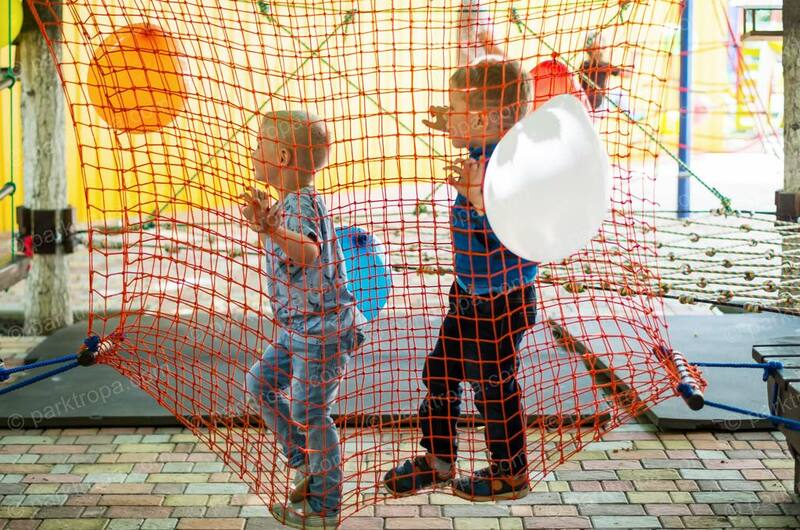 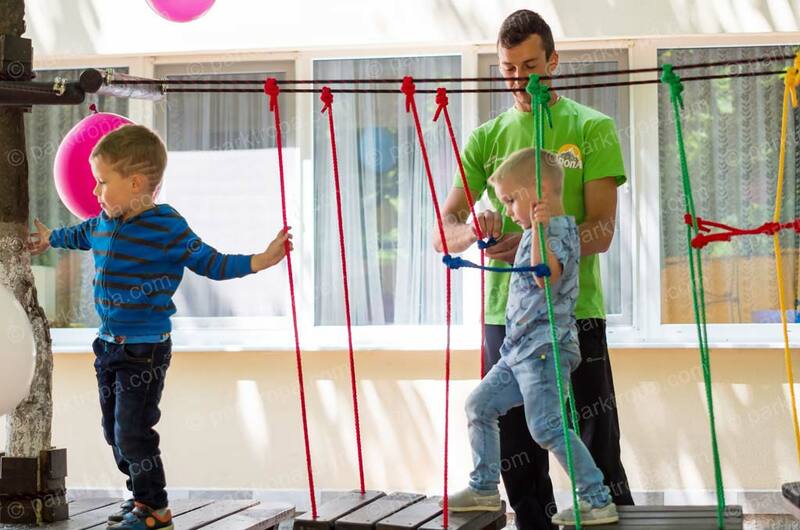 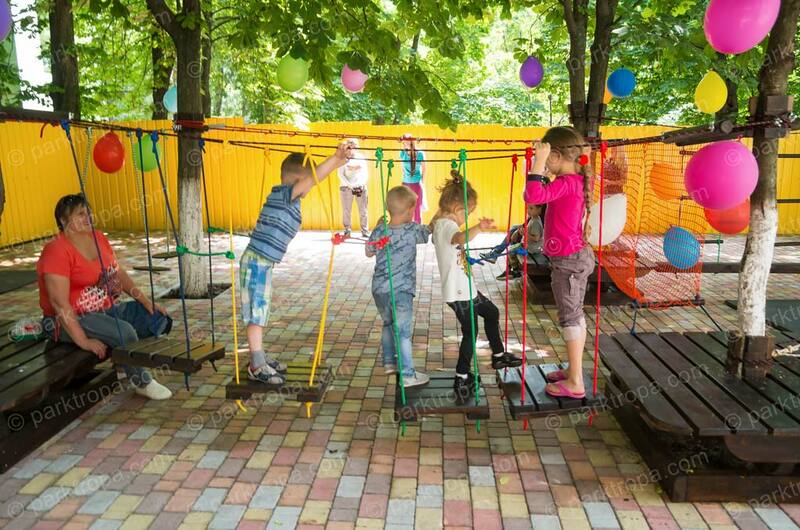 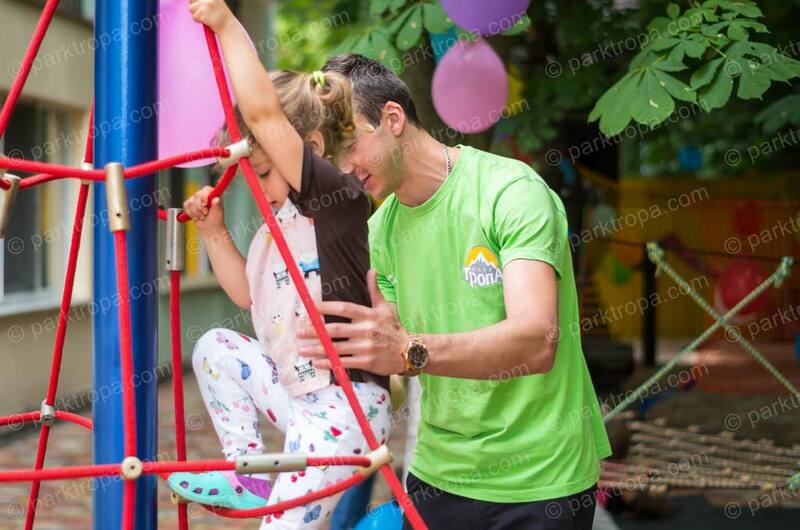 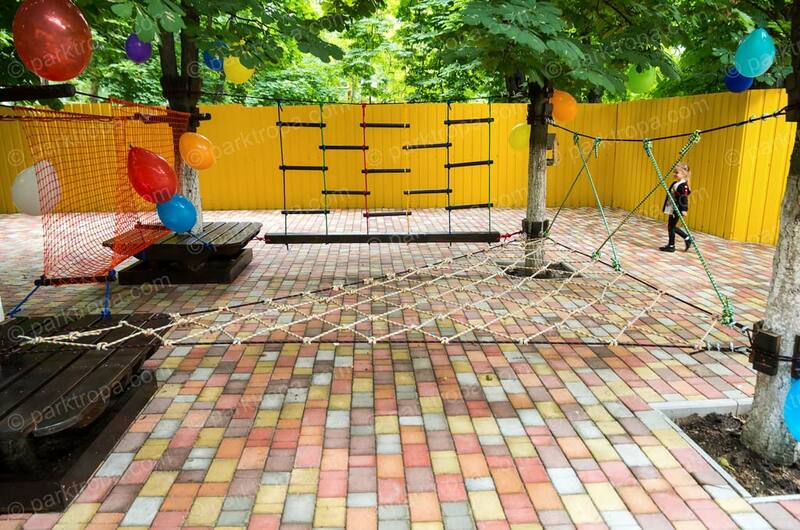 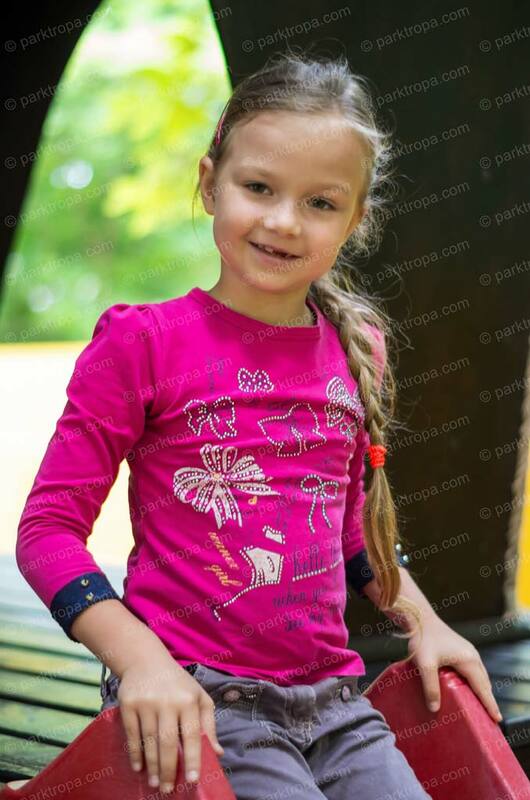 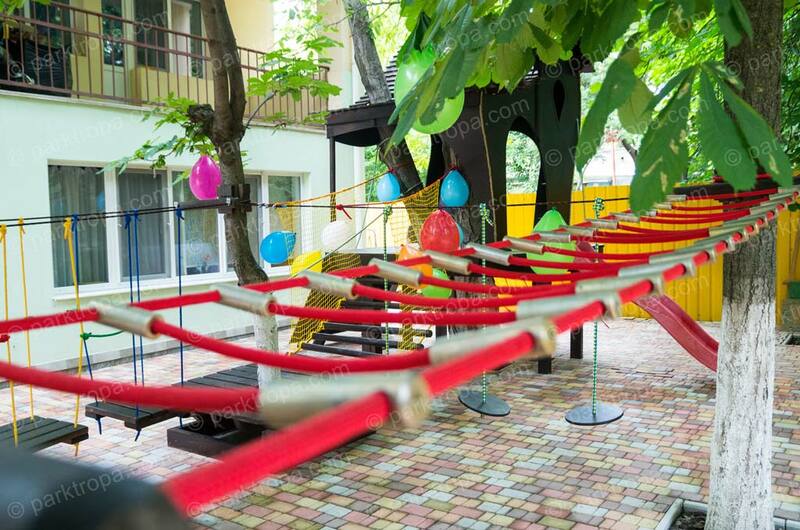 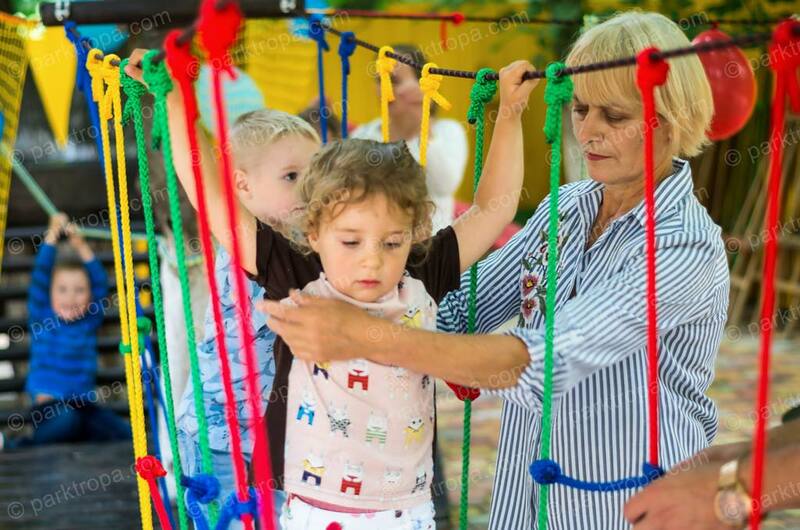 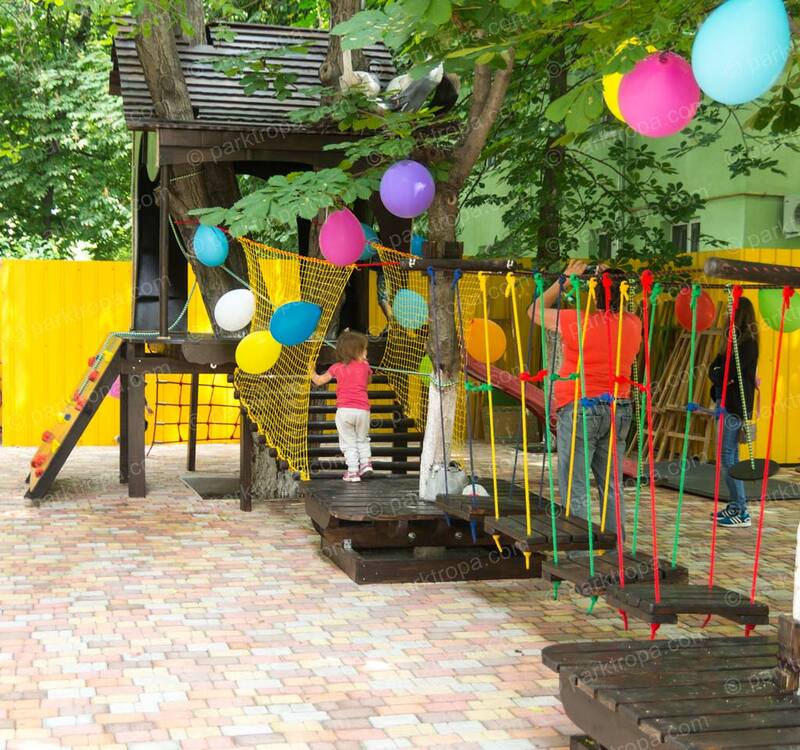 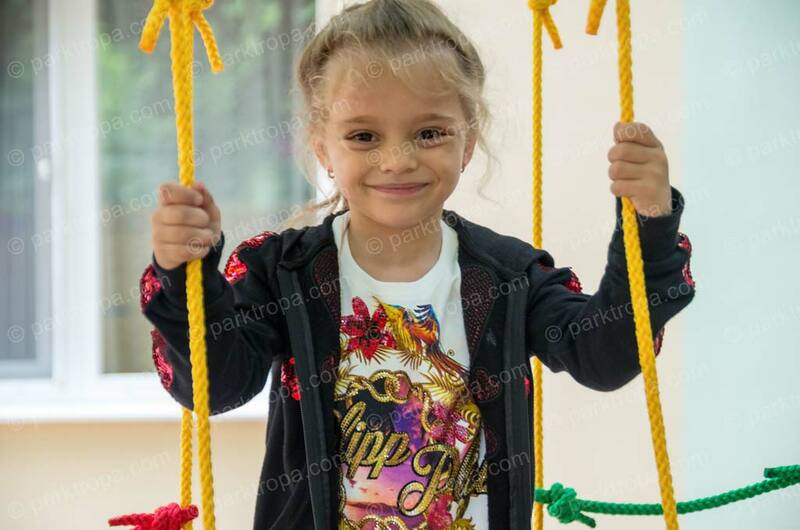 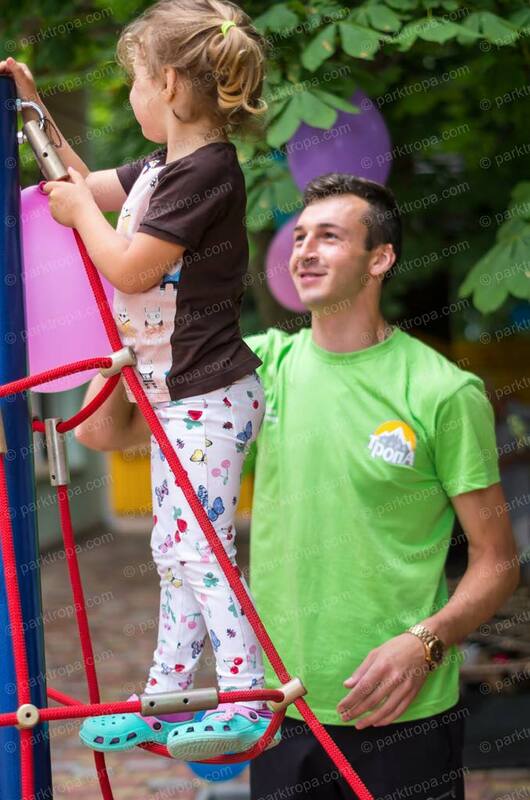 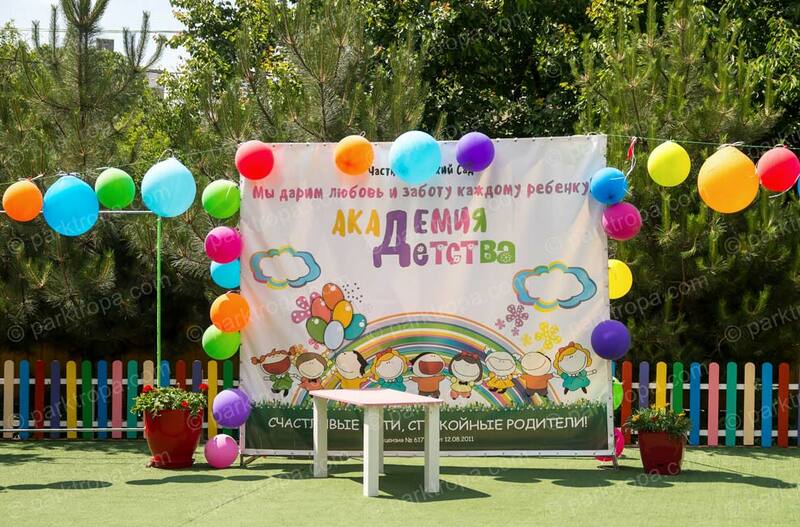 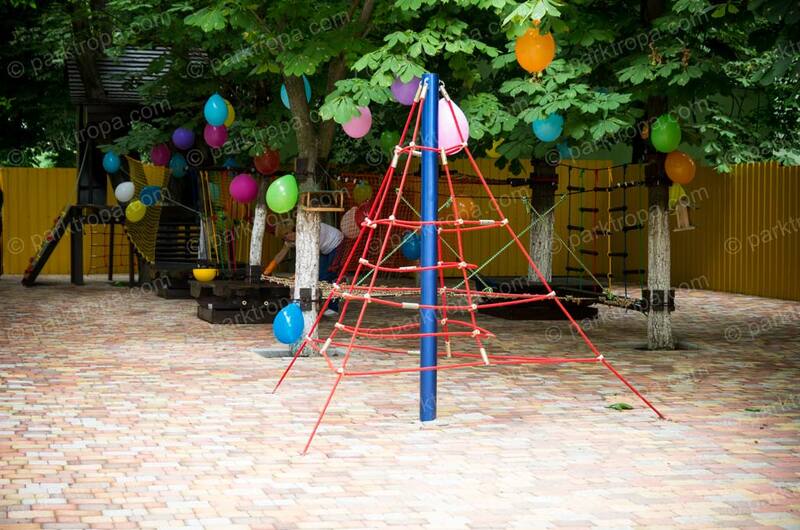 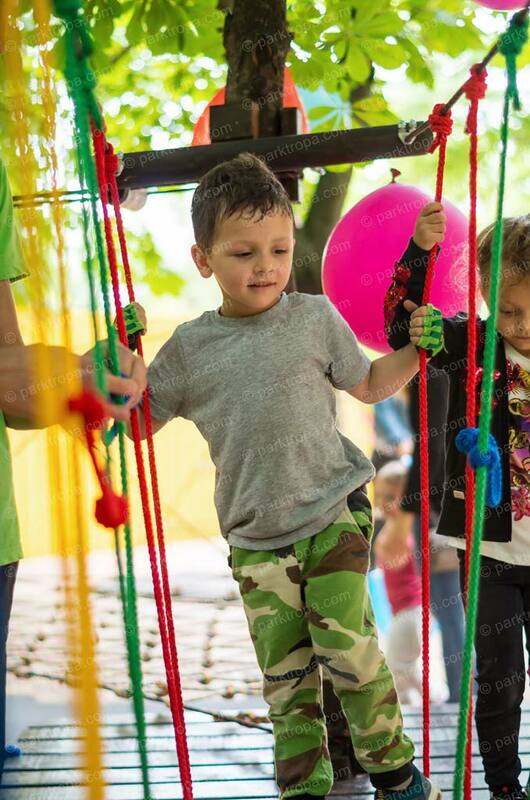 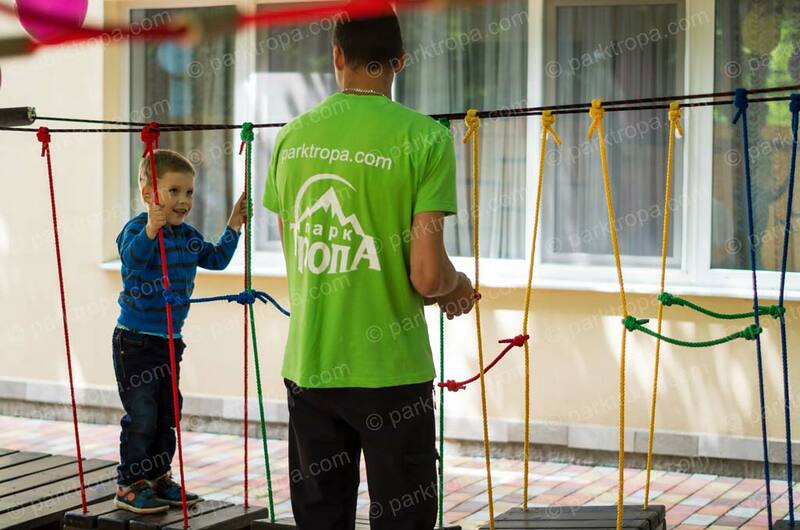 Rope park for children center “CHUBI-BOOM”, Ivano-Frankivsk, 2018. 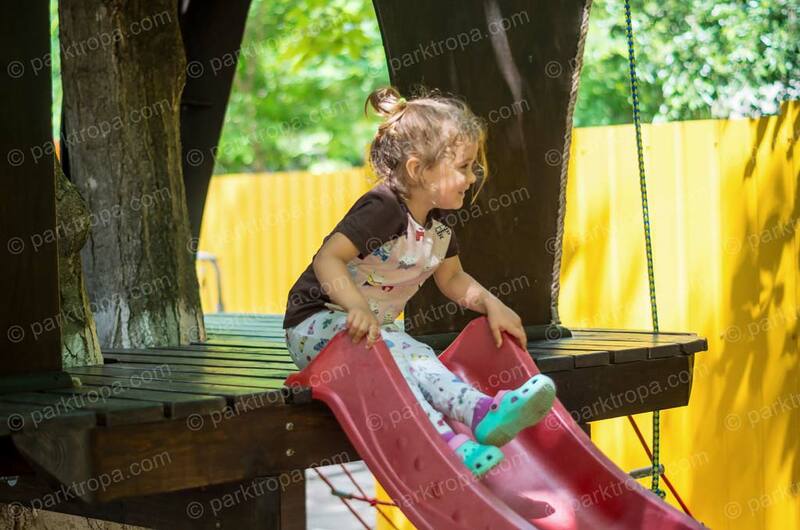 Want to build a park? 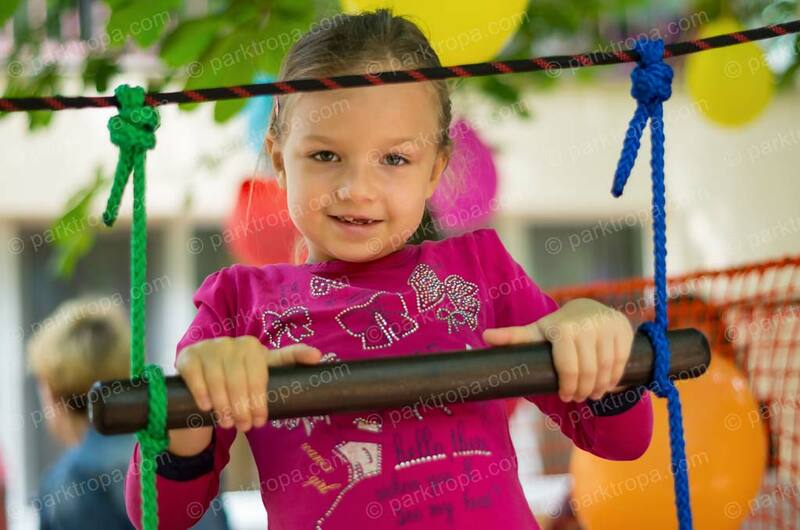 Children rope park "Young alpinist"